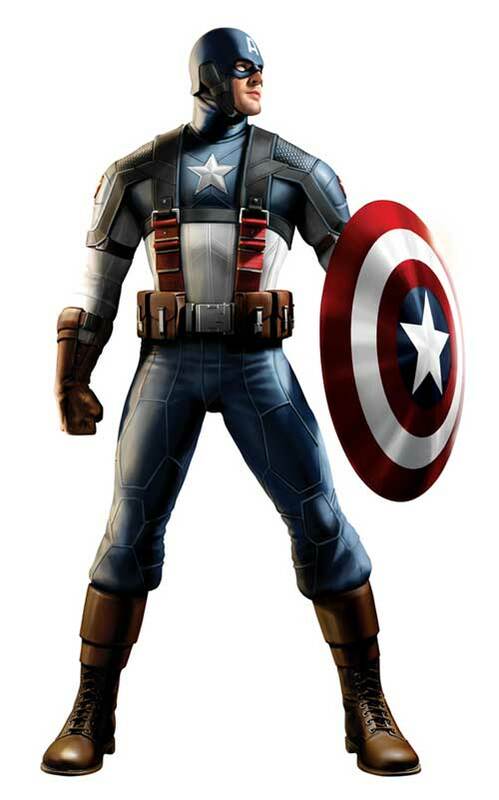 Yesterday we brought you the first-ever description of Captain America's new costume to make it online. Today those very images described are here for your very eyes. 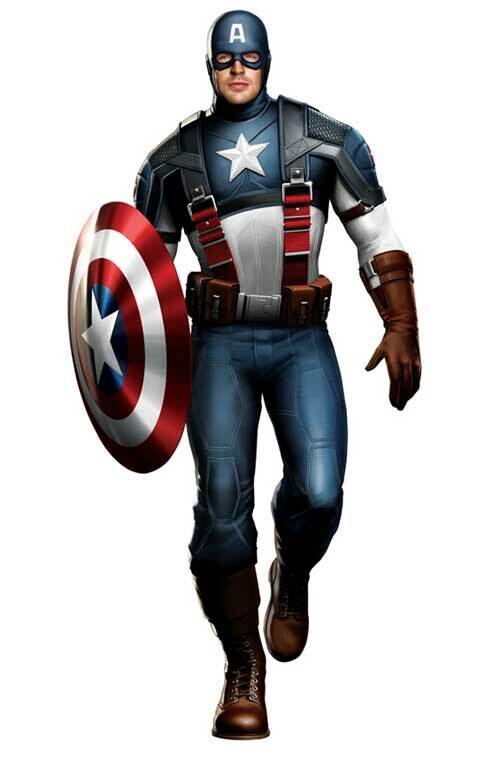 Ain't It Cool News, through some kind of witchcraft we presume, has gotten their hands on legitimate concept art for the costume to be worn by Chris Evans in First Avenger: Captain America. As you can see it's a costume that goes easy on the skintight spandex and super-thin material, and actually looks like the kind of armor you might want to wear into battle. The wings on the helmet are gone but the "A" on the head and the star on the chest are in place. The shield is pretty simple too, and matches up well with the more conceptual one we saw briefly in Iron Man 2. Take a look at the images below, find more of them and in super high-res at AICN, and behold: your new Captain America.